Professional Development - California Consulting, INC.
California Consulting is pleased to announce a new partnership with two of California’s most seasoned K-12 professional development providers! 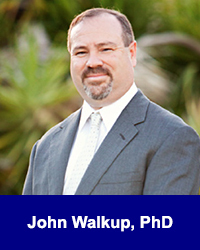 has deep interests and expertise in such topics as STEM learning, English Learners, curriculum development, classroom observation, professional development, standards alignment, and curricular rigor. 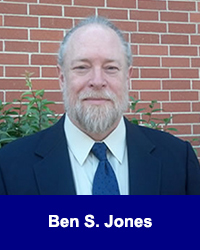 in geophysics and a Master’s degree in curriculum development and implementation, Ben continues to blend practical expertise in instruction, curriculum development, assessment, and educational research to create innovative approaches in building effective learning environments. Learn the differences between Bloom’s taxonomy and Depth of Knowledge and how the two complement each other in creating a more contemplative learning environment. Cognitive Rigor provides a flexible staging approach to instruction for both creative and critical thinking.